Category Archives for "Cooking Tips"
Do you have a meat grinder? How can you get your meat ground without a grinder? You don’t need a meat grinder to grind your meat. There are various methods that can be used to grind raw or cooked meat. The meat grinders may be expensive with a narrow range of use. You can easily use other kitchen appliances to grind your meat. 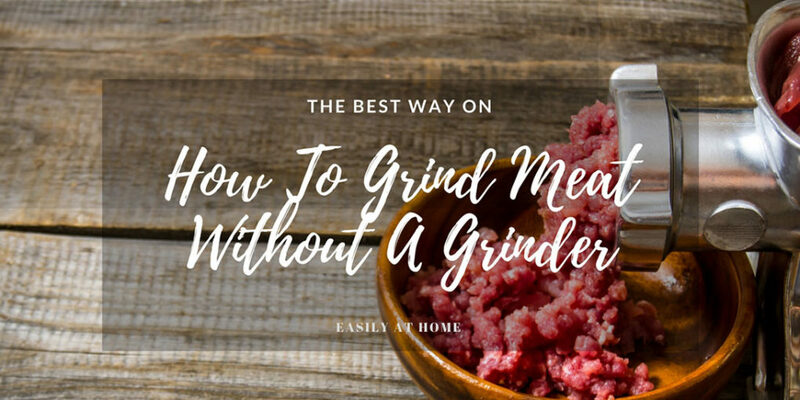 Learn how to grind meat without a grinder here. The following information will help you to improve the quality and flavor of the ground meat. You can easily grind your meat at home without a grinder. Do you love garlic in your food? How do you store them? How long does garlic last? Garlic can take your food to another level. It is important to know how to store the garlic at home. 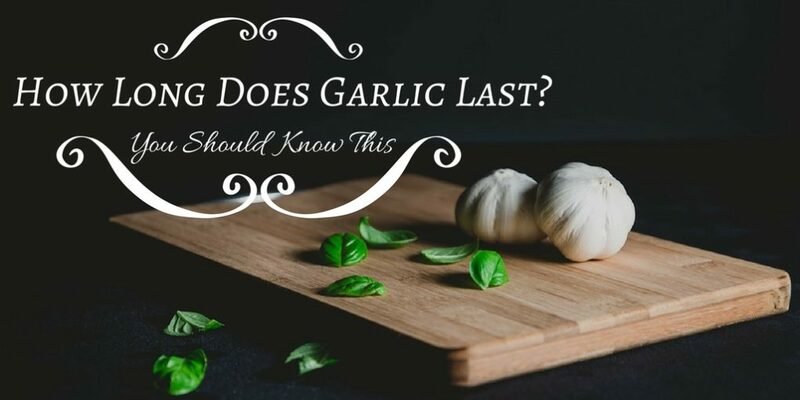 This is because the shelf life of garlic depends largely on how they are kept. The following information will help you on how to store them properly. 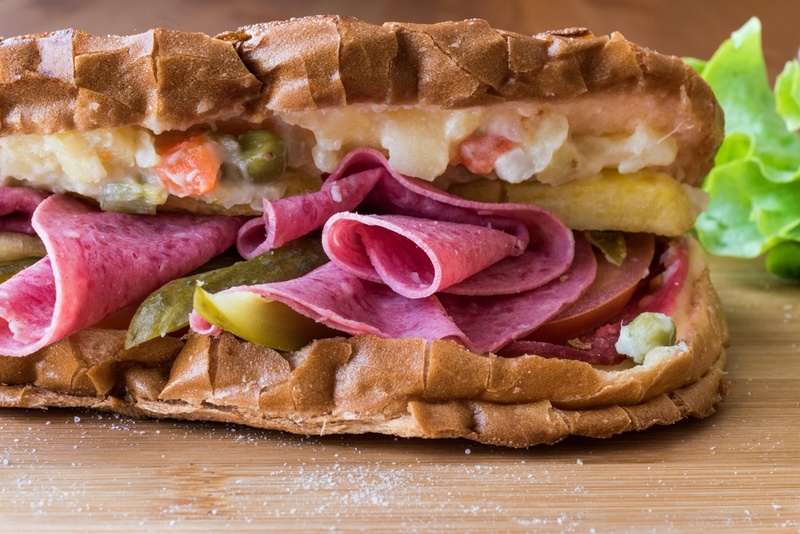 How To Make A Delicious Russian Sandwich? Do you love sandwiches? 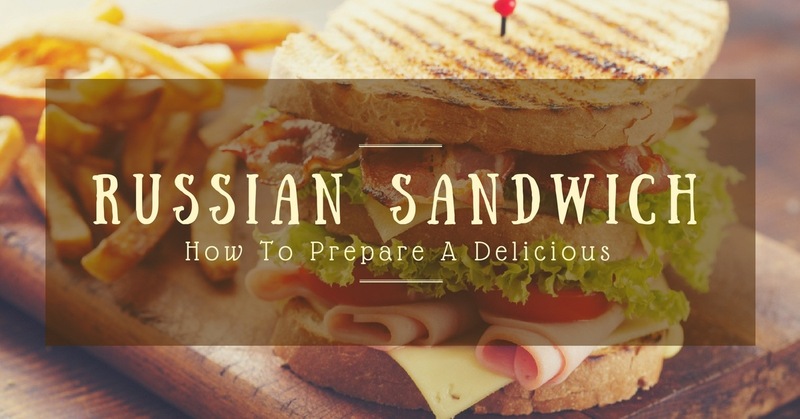 Do you know how to prepare the Russian sandwich? The Russian sandwich is a simple snack that you can prepare for your family and friends. The following information will help you on how you can make a delicious Russian sandwich. It can be served for breakfast, brunch or when you feel like eating the sandwich. 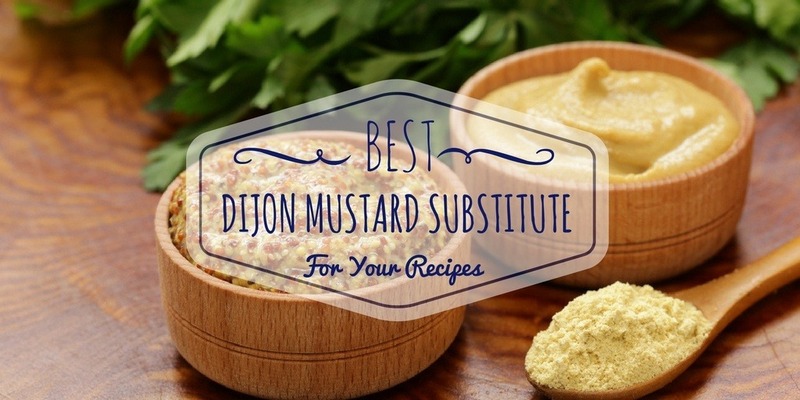 The following are some of the recipes that you can try! How To Reheat Bacon Perfectly To Be Hot And Crispy? Do you like cooking bacon? Do you always remain with some leftovers? How do you store them for the next meal? How can you make them hot and fresh again? Don’t throw the leftovers away. 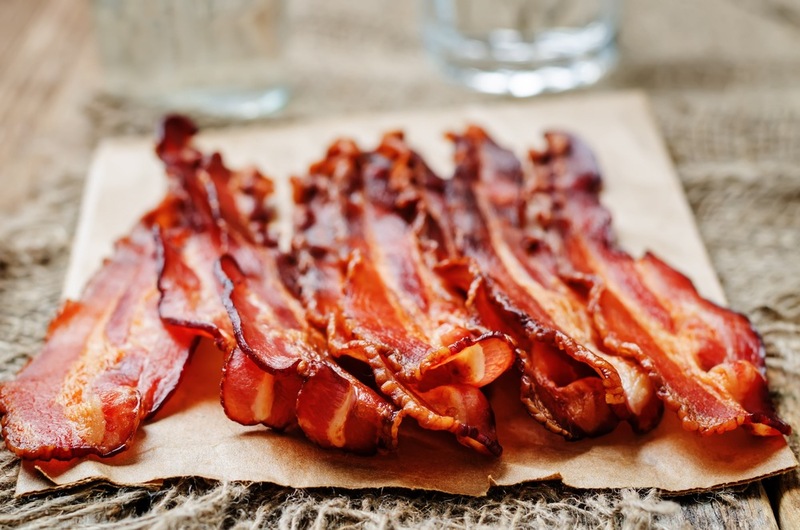 the following information will help you on how to reheat bacon easily and perfectly. Choose any of the methods to enjoy your bacon. 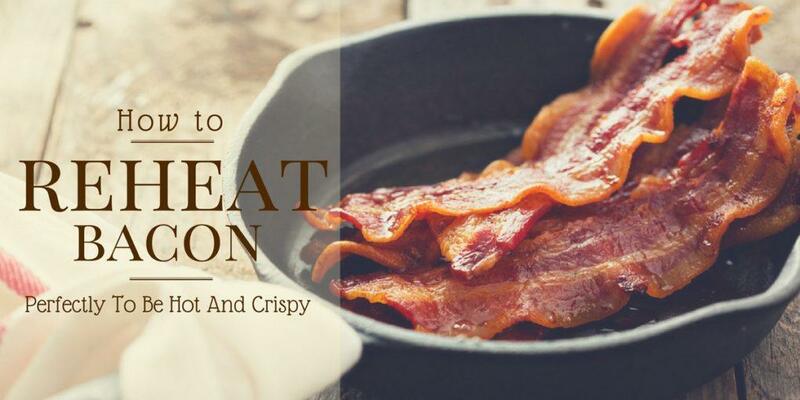 Having hot and crispy bacon may make your breakfast the best. The flavor and texture make the food to be delicious. You can eat the bacon as a sandwich or on its own. There are various ways that you can use to reheat the bacon to make it fresh again. Eating cold food is not healthy. There is no need to worry if you have bacon leftovers. They should not be thrown away and you don’t have to eat them cold. The following are some of the ways that you can use to make your meal hot and delicious. How To Melt Nutella Faster And Easily? How can melt the Nutella? Is it easy to melt? You can easily melt the Nutella to make the spreading or use easier. Continue reading this article to know how to melt Nutella faster and easily. Do you love chilies? How do you eat them? What dessert goes with chili? 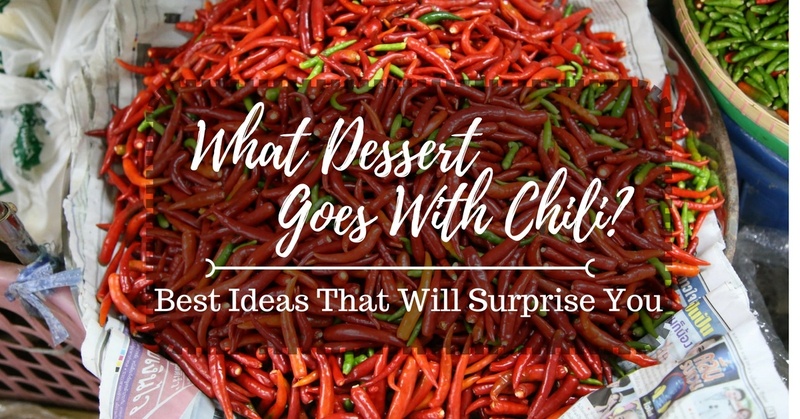 If you love chili you can easily tell the desserts and foods that go well with the chili. Continue reading to the following information to get ﻿﻿﻿﻿﻿﻿﻿﻿﻿more dessert﻿﻿﻿﻿﻿﻿s that you can enjoy with chili. 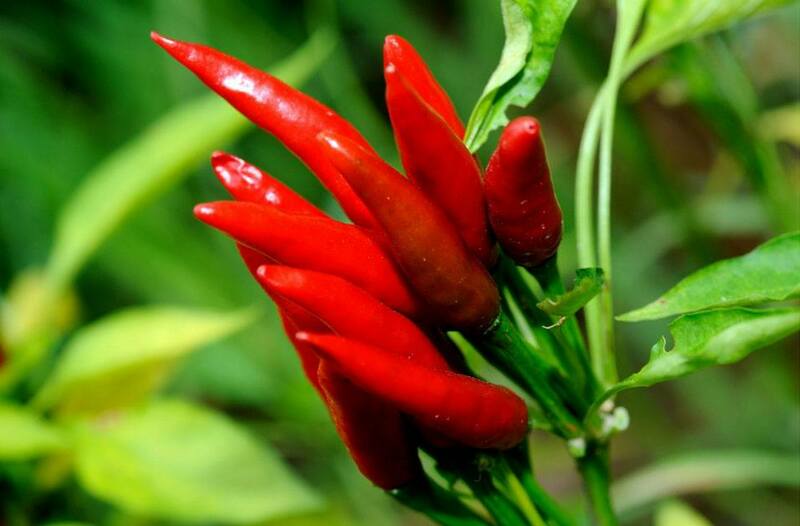 The chilies are used to add taste to most dishes. They can be prepared early. This is because they are versatile. The chili can be used by those who like chicken that is fried, cooked rice, and other dishes. It can be used to improve the spiciness of recipes. There are various desserts that can be served with the chili. The following information has some of the desserts that you can try and enjoy. Have you ever eaten the eggplants? How do you cook them? What does eggplant taste like? 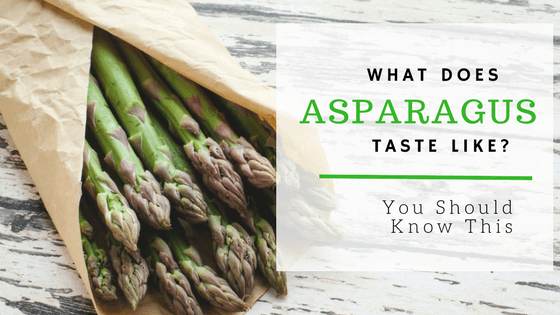 Why is it important for you to know the taste? If the eggplants are not prepared well, the taste will be bitter. The following information will help us to understand the eggplants and how they should be prepared. This will also help you to get the best from the eggplants and discover the flavor in them. How To Paint Fondant In Different Ways? 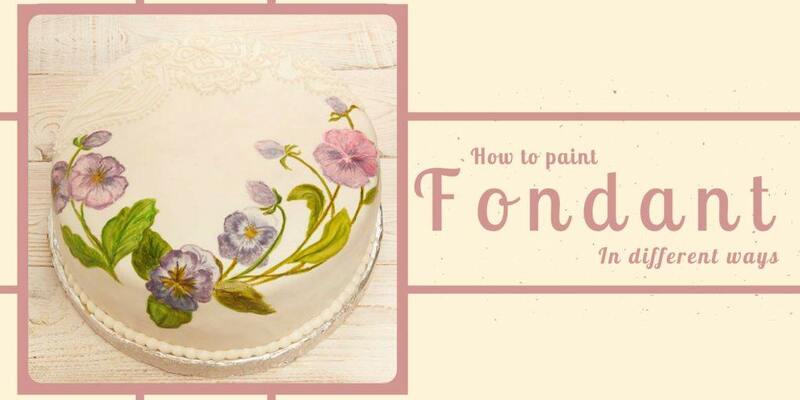 Do you know how to paint f﻿﻿o﻿﻿ndan﻿t? What do you use when painting? The following information will guide us on how to paint on fondant. You can try at home to make your cakes more attractive. Painting fondant may be a task for the first time. The fondant may melt when you add water or use the water-based food coloring. This may ruin the cake. To prevent this, you can paint with the alcohol or mix the water/glycerin coloring with alcohol. As you brush the alcohol, it will dry and leave the color. The fondant cannot dissolve easily.